Custom business banners are the go-to visual tool to inform people and invite them into your office or building. Bold graphics catch the eye, and our vivid inks allow your message to be displayed in full view for months on end. 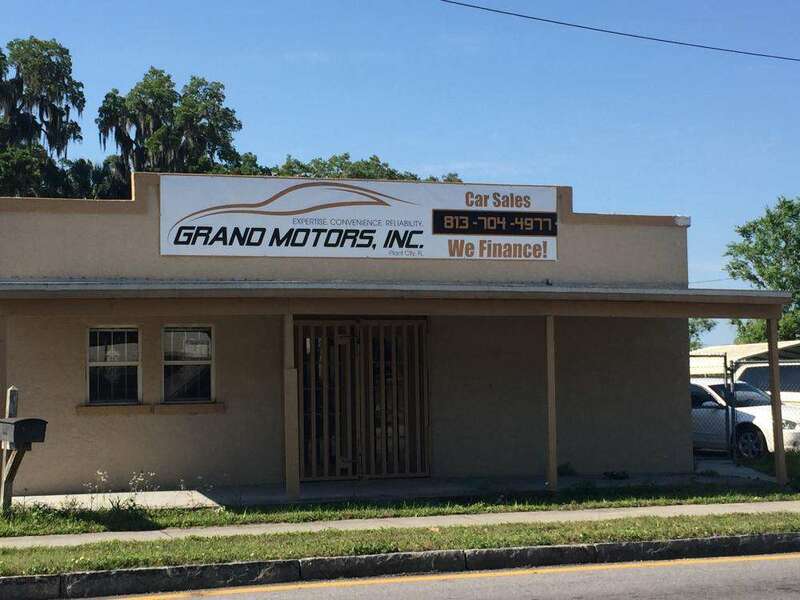 SpeedPro Imaging Saint Petersburg has the skills necessary to make sure your business stays booming thanks to your indoor and outdoor banners. 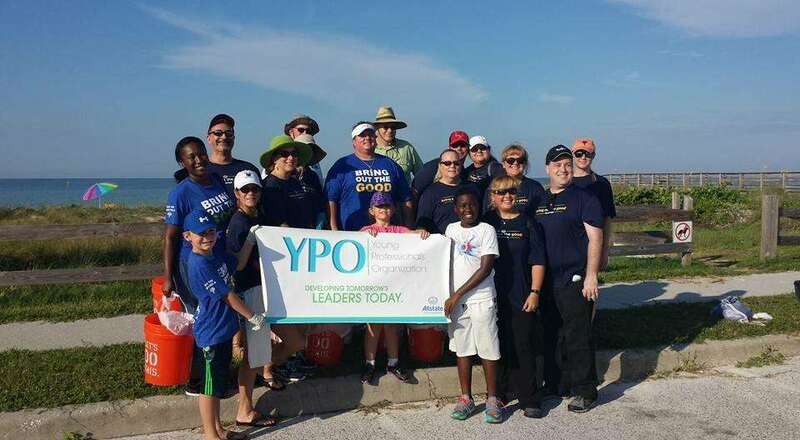 Whether you’re a business or organization that’s located in the areas surrounding Saint Petersburg, Clearwater or St. Pete Beach, our team is ready to upgrade your brand. Let’s get started! 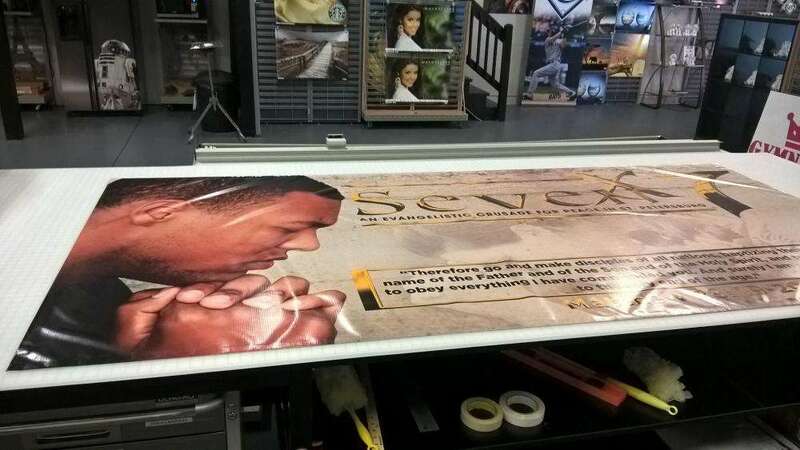 We print many of our banners on vinyl here at SpeedPro. The vinyl material has a thicker build, making it durable and long-lasting. Because of this durability, these banners can endure normal wear and tear through any environmental or weather conditions you may experience. With our printing technology, you can also be assured that our vibrant inks will stay fade-resistant for years to come. We also make sure our banners can be versatile, featured in multiple forms and transportable. For instance, a retractable banner stand can sit inside by your reception desk, then later be rolled out onto the sidewalk to invite people inside during an afternoon rush. If you choose a hanging banner, we’ll create the grommet rings and banner pockets with the idea in mind that you can easily remove your banner from one room and transfer it to another with no hassle and no damage. With the correct focus on durability and versatility, SpeedPro Imaging Saint Petersburg creates banners that have an enormous impact to attract attention and demand action. No matter how you choose to design your business banners, they’ll draw customers with their bold appearance and irresistible colors. At SpeedPro, we offer multiple types of banners that include blackout, scrim, smooth and mesh. Scrim banners are some of our most popular. Their material is very thin and lightweight, easily transportable and quite convenient for one-time displays. If you’re looking for a visual banner used in a presentation or trade show display setup, scrim might be your go-to! 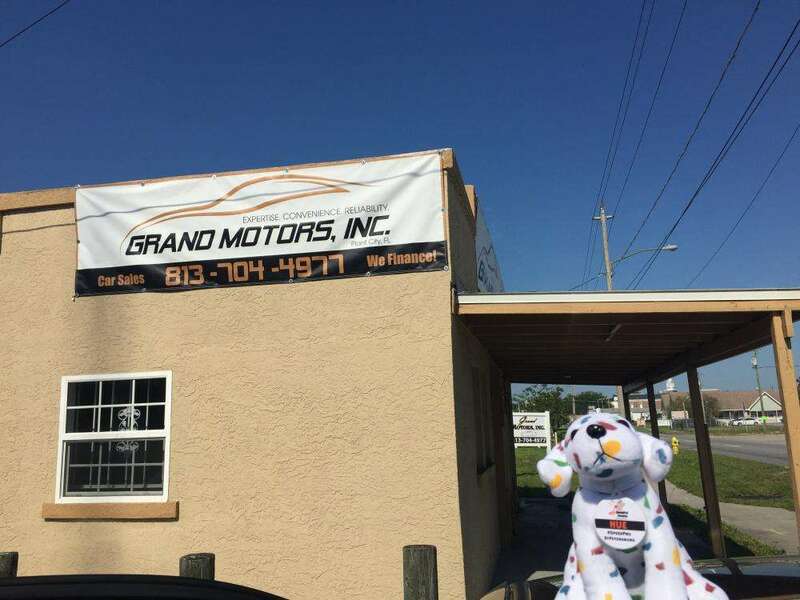 Mesh banners are great alternatives for vinyl banners for outside placement. Knowing that Florida sometimes sees adverse weather, you may want to opt for mesh banners. Our mesh material allows for up to 70 percent air flow, reducing any major risk of tearing. Our blackout banners are another option. A thin material is inserted inside the banner, blocking out extra lighting that may penetrate through the fabric. Blackout banners are ideal for outdoor events where you want to display information to guests on both sides — including the blackout screen will ensure that the banners are readable from either side. Business banners are a wonderful visual solution for your advertising efforts. Whether inside or outside, their versatile nature gives you the freedom to adapt to your branding needs whenever and wherever. Call or come see us today to set up a consultation!